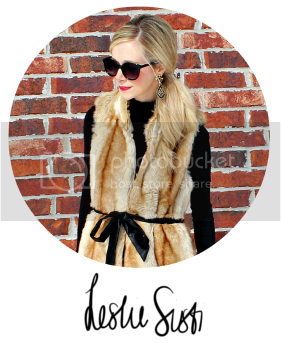 -I confess that I won the $500 shopping spree sweepstakes from super-fabulous Belle Boutique! They have locations in Fayetteville and Rogers and, starting Friday, will add a third location in Bentonville. I cannot wait to shop all the presh merchandise! Thank you SO much to Brittany and the sweet ‘n stylish ladies of Belle for their amazing generosity and for keeping we NWA ladies well-dressed! Obsessed with this watch? Belle carries it! -I have had girls tweeting me pics of their non-diet Coca-Colas lately with taglines like, “I’m a super-fan, too”, or “I don’t drink ‘diet’ either!” Good to know there are other non-diet Coke drinking women out there. Together in spirit. Together in high-fructose corn syrup. P.S.- Please say a prayer for my aunt and uncle today if you have a sec. Uncle is having a kidney transplant (due to a rare disease) and my aunt is donating one of hers to him. Please keep them in your thoughts through today and as they work to recover. Muchas gracias for stopping by today. Y'all have a great weekend. Jealous of the shopping spree! 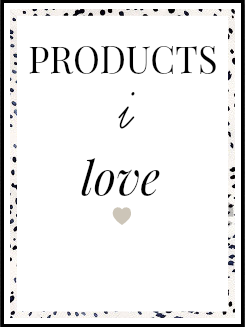 Can't wait to see what you buy! 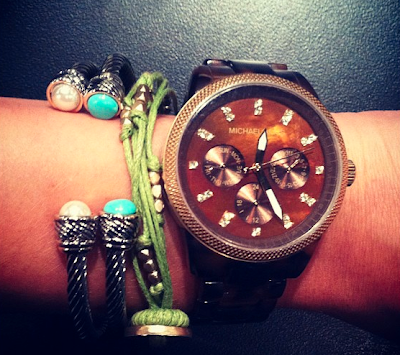 I have that watch too and I LOVE it. and I would rather drink water than anything diet! Happy Friday! Ah I am so jealous of the spree! I will of course keep your Aunt & Uncle in my prayers doll. Prayers for your Aunt & Uncle! And I am a non-diet drinker too! Have a great weekend! Love watching Girls! I can't drink Diet because I'm allergic to artificial sugar, so I'm an all-regular girl myself. And I'm obsessed with Coca Cola! LOVE that you like crude shows even though you seem to be the complete opposite of crude! jealous of your shopping spree that is awesome! you have to show us the goodies you get! :) I am also obsessed with Girls - it gives me a little bit of bad feelings but I think its because it is SO real! And I am definitely praying for your aunt and uncle today! :) have a wonderful weekend love! ps. I am thinking of linking up for this! - never have before! Nutella crepes! Yumo!!!! Praying for your Aunt and Uncle! Are those David Yurman bracelets? I love them! I have been looking for a nice pearl one! That is really great that your Aunt is donating her kidney to your Uncle. Praying for them. 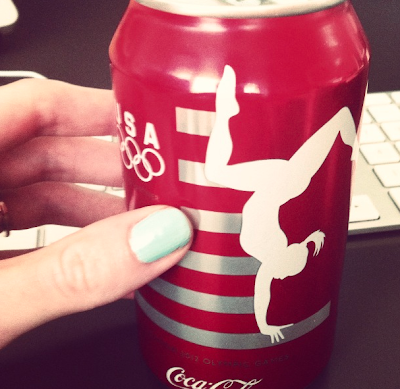 You know I'm loving that Coke can simply because it has a gymnast on it!!! My dad had a donor kidney transplant just last year and is doing amazingly well...hope same goes for our Uncle. 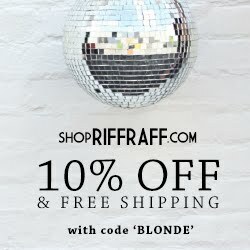 Please tell me you're going to go on your shopping spree and then dedicate an entire post to your buys...that would make this girl super happy. I always love your confessions. Always cracking me up. Praying for your aunt and uncle. Keep us updated. Happy weekend to you! LOOOOOVE you, girlfriend! Yep, I'm a Coca-Cola girl too, I can't stand Diet Coke, although, I will drink it if there is nothing else and you know what's really weird, I think it might be good for hangovers. I've found that a Diet Coke + 3 Valerian Root capsules when I've had really bad hangovers and they were gone in about an hour.